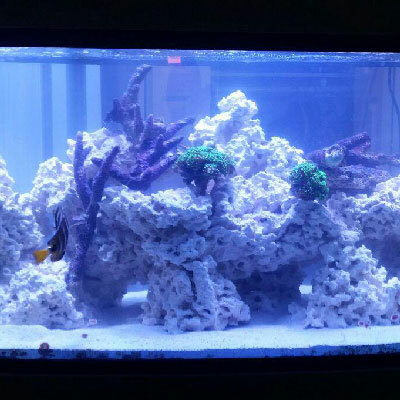 Proudly servicing all your freshwater and saltwater aquarium needs. 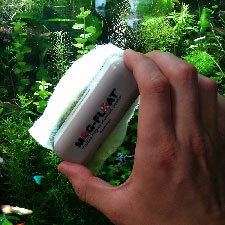 Keep your aquarium looking clean and your aquatic life happy and healthy with preventative maintenance. 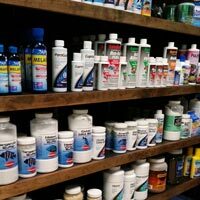 Our retail partner offers a wide selection of products for all your aquarium needs. 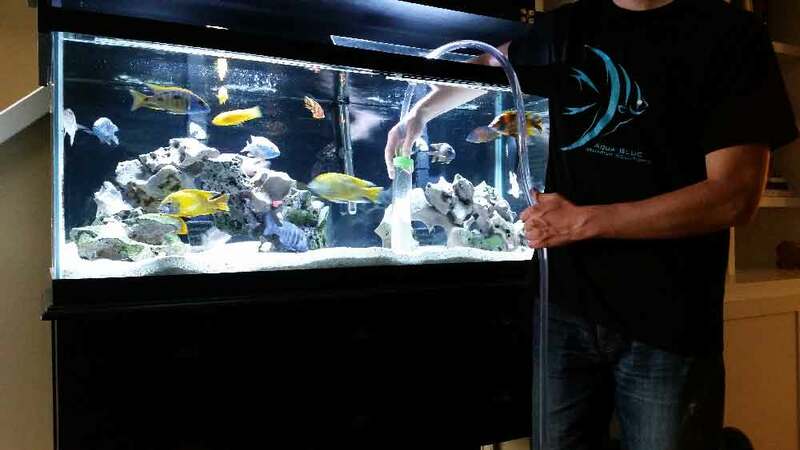 Regulary scheduled aquarium maintenance visits with Aqua Blue Aquarium Solutions will keep your aquarium looking clean and aquatic life happy and healthy. We design and build acrylic aquariums for your home or business. 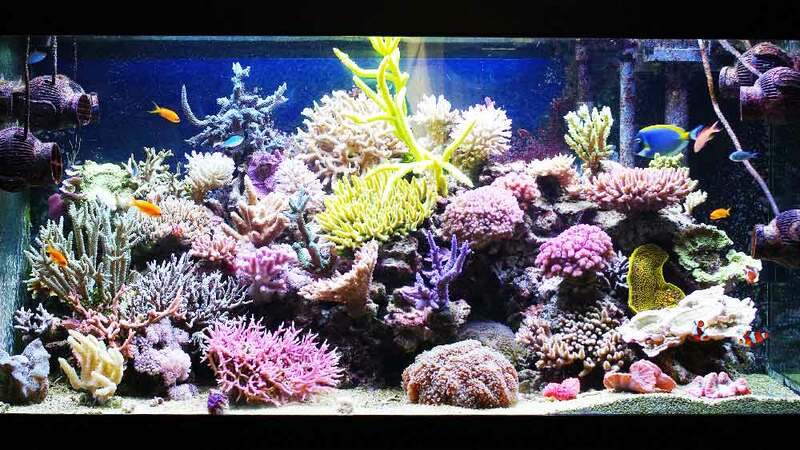 Aquariums can be built in almost any size and shape to provide the ultimate aquarium for any setting. 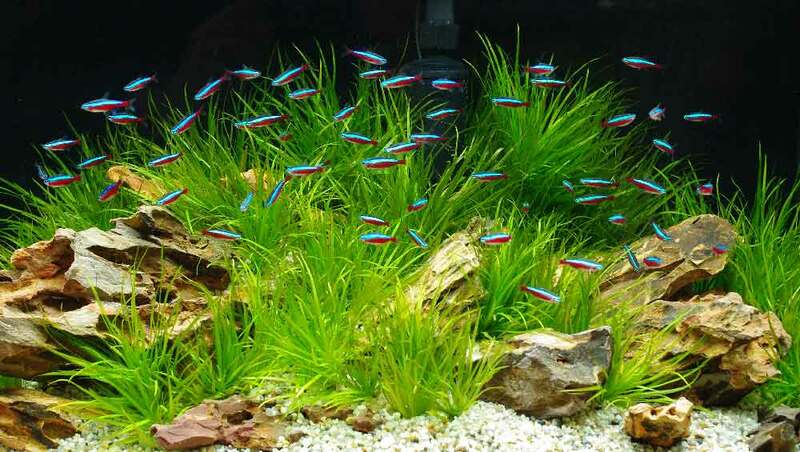 Located in Grandville, MI, our preferred retail provider has a wide selection of aquarium products including: saltwater & freshwater fish, plant life, food, and more.